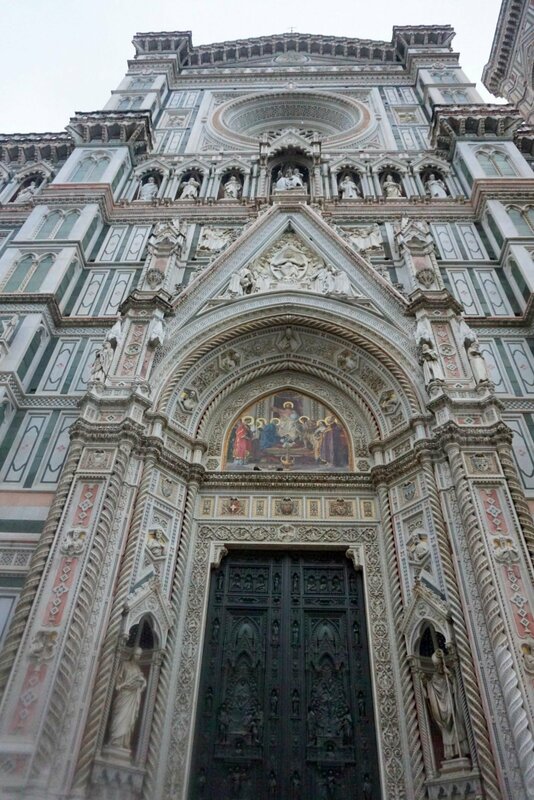 Florence in Tuscany is the most beautiful, colourful, exciting city. And the perfect place to visit with kids and teens. 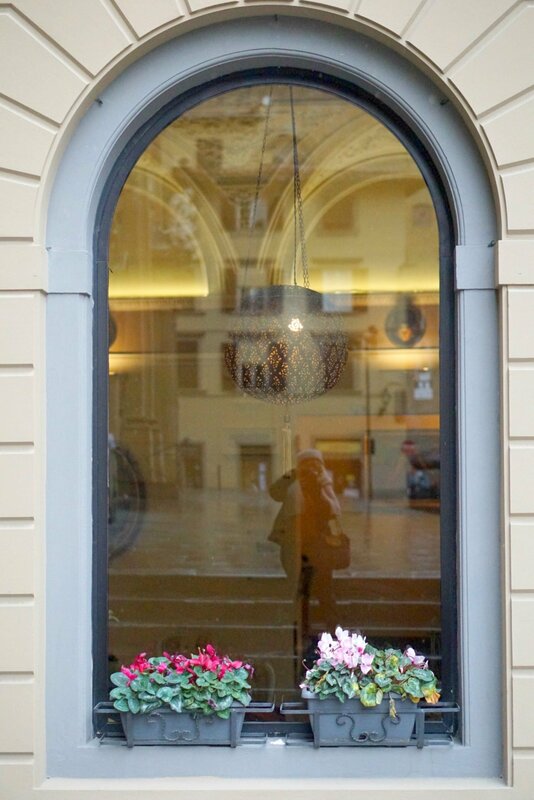 Take A guided Tour is a great way to explore Florence. 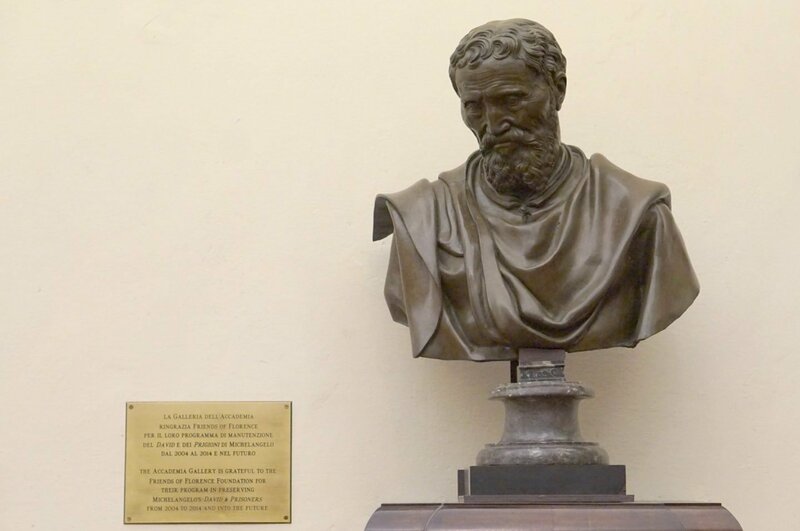 Visit Michelangelo’s David at the Academia Gallery. 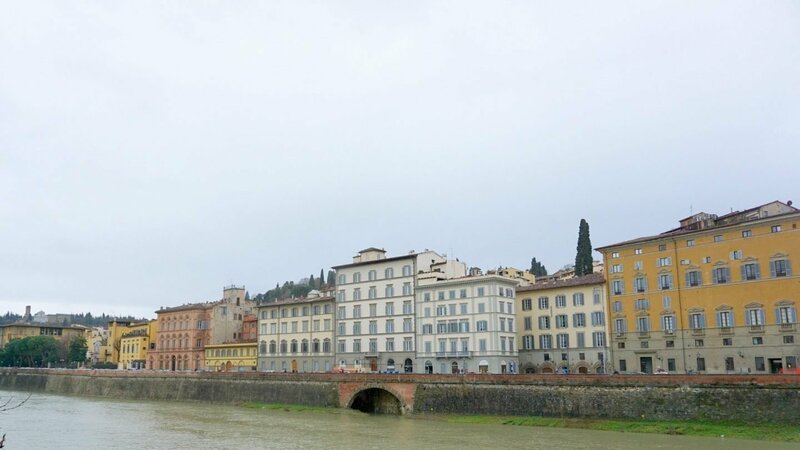 The distance always seemed a bit of a problem when we were cruising, in reality hiring a car is simple thus giving you the option of getting into Florence independently and doing a self guided tour or booking a tour guide when docking at Livorno and doing Florence in a day. After my last visit it is somewhere I certainly want to spend more time. During our recent trip staying at Country Relais and Spa Le Capanne Villa we found that hiring a car and exploring Tuscany by car is the perfect way to see the region. With Florence being just 1 hr 40 minutes away ,this was the perfect opportunity to explore the city. 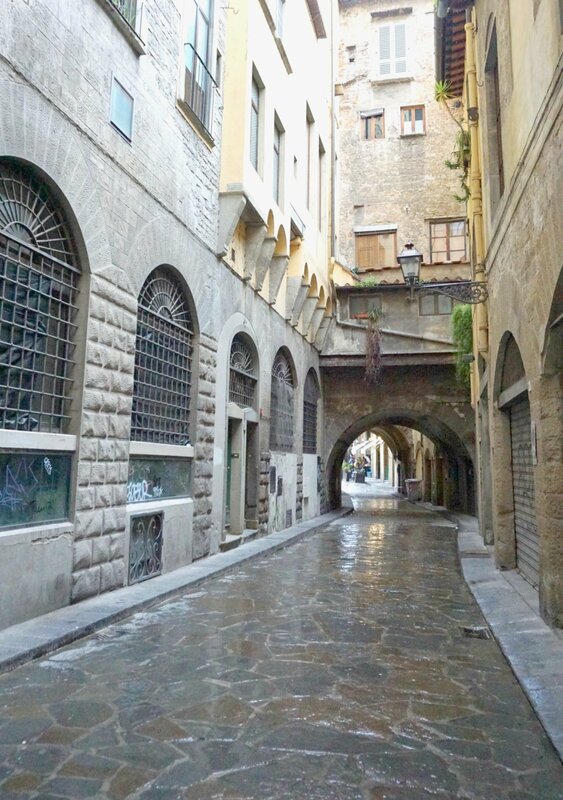 We parked at Garage del Bargello in Via Ghibellina 170/172/R – 50122 FIRENZE. Parking in Florence cost €25 for the day, make sure you pre book as it is in a traffic limited area. Once you have booked the garage will communicate you car details onto the Municipal Police to ensure you do not get charged. 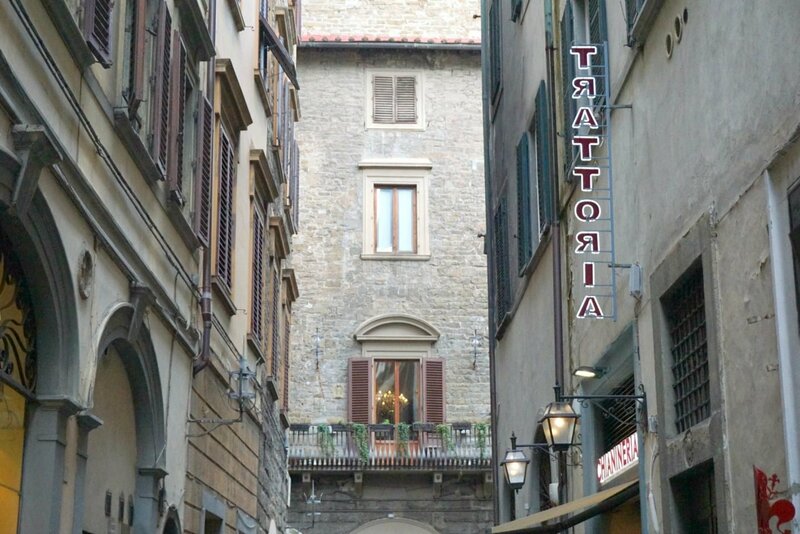 Although the garage is tiny there are valets to park and retrieve your car and it is in a central location not far from Piazza della Signoria. There are so many things to do in Florence and we were lucky enough to be offered a guided tour of the city with two incredible guides Vincenzo and Rafaella from LivItaly Tours. This allowed us to get the full Florence experience. And see exactly whats in Florence, Italy for families. 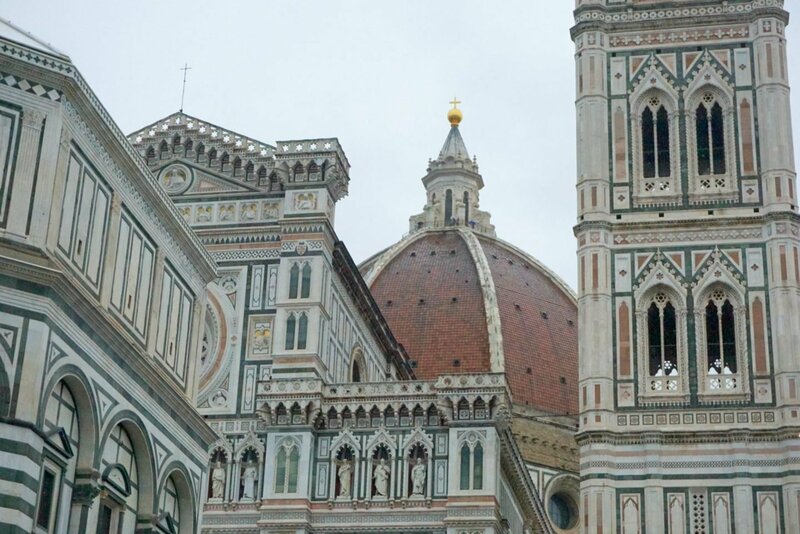 So should you book a guided tour of Florence? A tour guide is vital when visiting a new destination and something we never used to do. However the knowledge guides have is incredible. And guided tours can be tailored to offer family friendly activities which gives you an in-depth insight to an area. Including points of interest, historical facts and tours off the beaten track. You can tailor your tour and also book small tours for a more personal experience. Which is exactly what you need to give you a feel for a city. This is where we arranged to meet our guides, it is also the perfect square to stop for a coffee and people watch. Whilst you are here check out Café’ Rivoire not only is it the prettiest elegant cafe, but has the best chocolate and sweet selection. 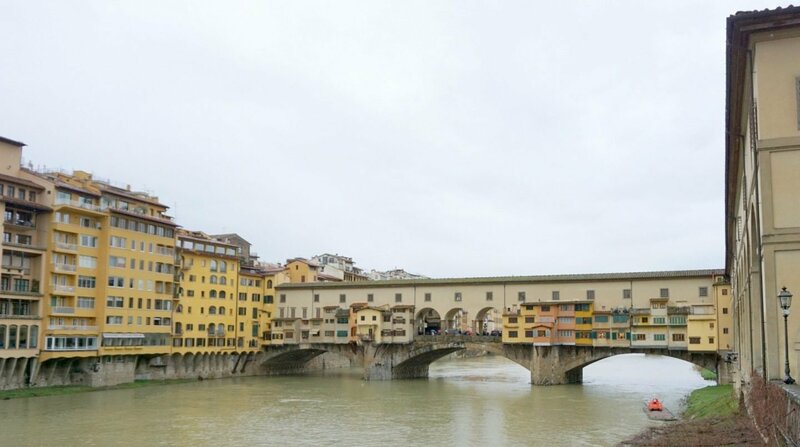 The Ponte Vecchio is the oldest bridge in Florence, which is very impressive from either side. Make sure you check out the views of the bridge from and from the bridge. The first bridge was thought to be built around 966 and then reconstructed after a flood in 1345. It has been the home to shops since the 13th century, at one time only goldsmiths and jewellers were permitted to trade on the bridge. Now there is a good selection of local shops to browse. 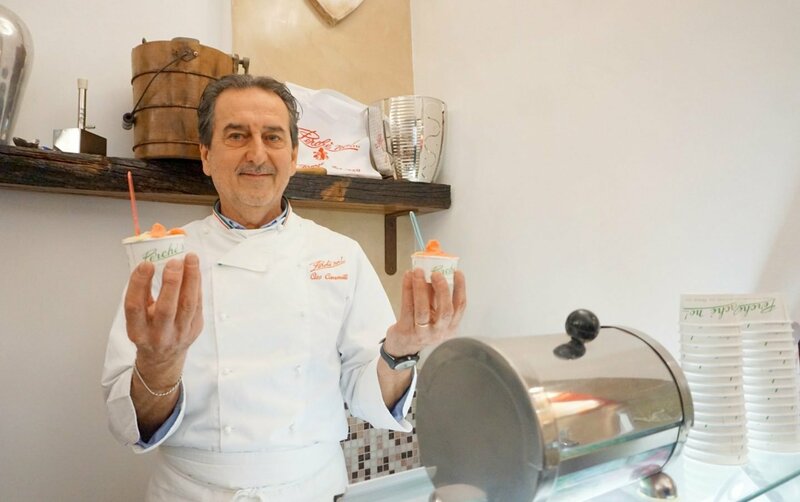 As part of our guided tour we got to make gelato with gelato expert Ciro Cammilli, I would thoroughly recommend adding this onto a tour. You have to make Gelato when you visit Tuscany with kids. We spent a glorious hour or two making gelato and eating LOADS! You can’t go to Florence and not make gelato it was a real treat. 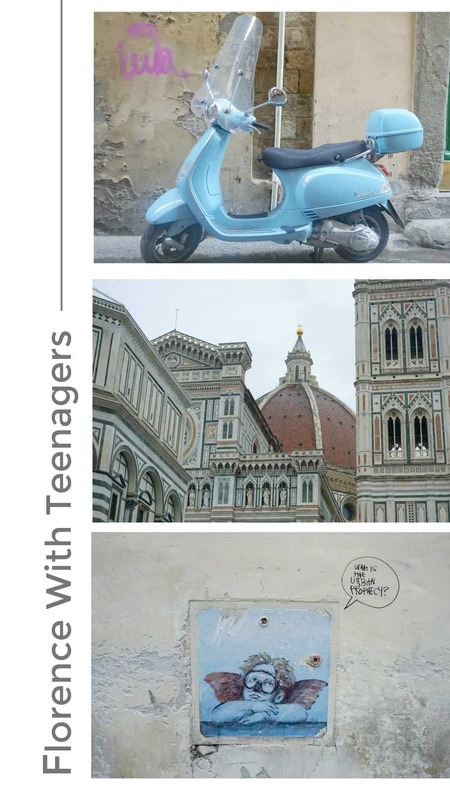 Teens love street art and Rafaella ensured she took us off the beaten path to view some of Florence’s best street art. 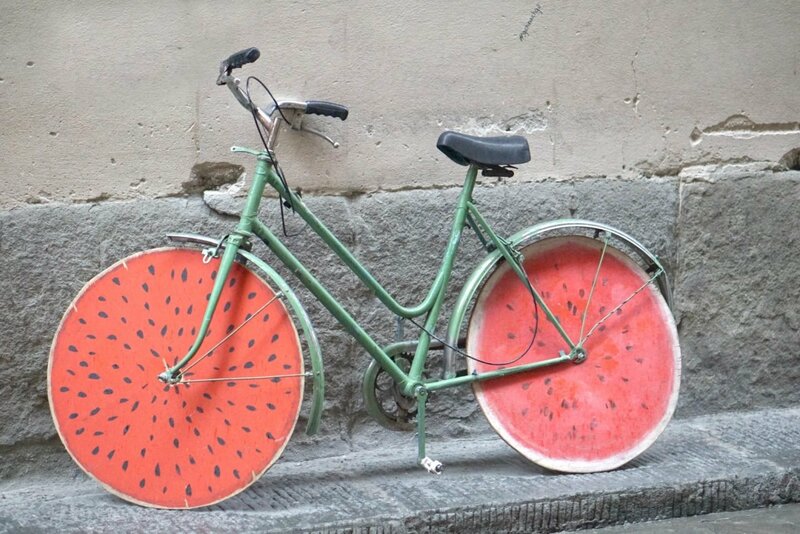 This may be an unusual thing to do in Florence, however is a great free thing to do. 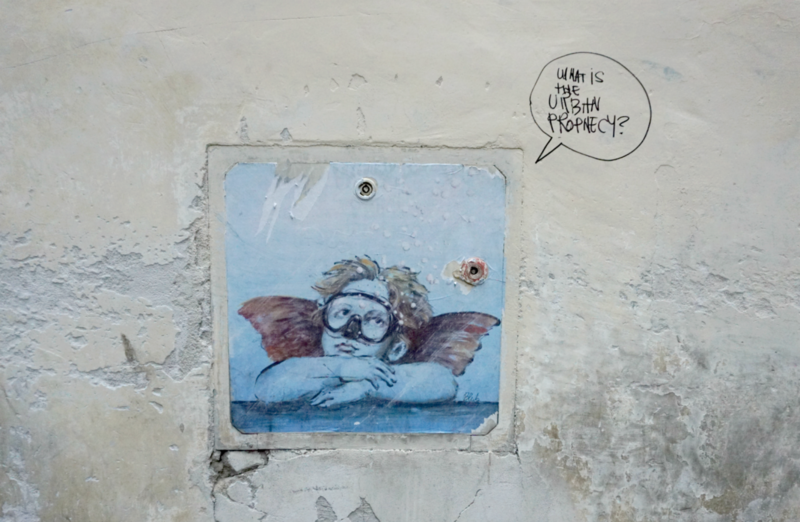 And despite street art being illegal on the streets of Florence it feels such a treat when you stumble across it. 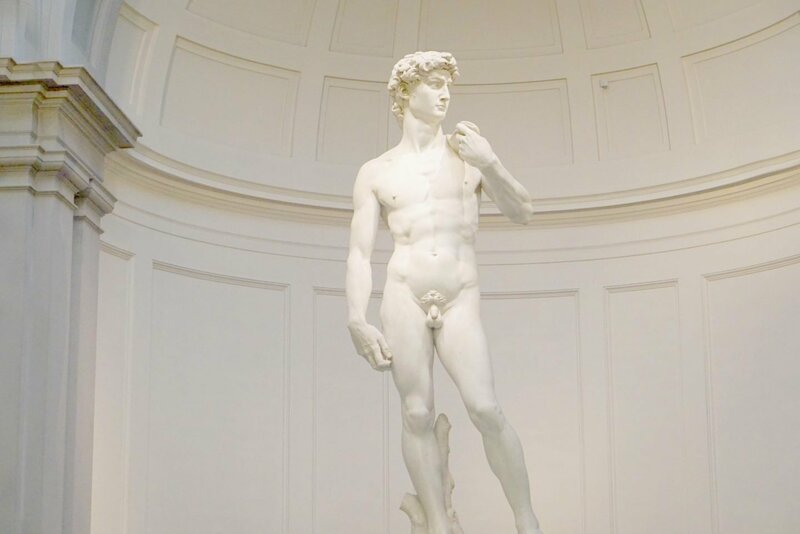 I have always wanted to see Michelangelo’s David but never felt it was urgent. However now I have seen him I would say it should have been. I felt like I had a real moment as I stood staring up at the 17ft marble structure that took over 2 years to carve. There are many more museums in Florence, but this is a great place to start. The city is packed to the rafters with designer and high street stores. You probably need half a day just for shopping in Florence. I am still weeping on the inside about that dress I passed in H&M! I just didn’t have time to stop. So yes, set aside time for shopping. We could not get in despite having tickets, and that is the great thing about having a guide, Vincenzo did his utmost to get us in. Apparently the rain was causing problems with the floors (It was throwing it down) But you know what? It was worth going just to see it from the outside. Located on the Loggia del Mercato Nuovo, the fountains original purpose was to provide water to merchants who traded in the market. Tradition has it that you had to put a coin inside its mouth for it to drop into the grate and rub its nose you can to make a wish! The Il Porcellin- Florence has a lot of detail with other animals carved in to the bronze too. It is also surrounding by a market selling local trinkets and souvenirs which is perfect for picking up gifts to take home. It is one of unique things to see in Florence a part of history it would be a shame to miss. You can’t go to Italy and not eat Pizza, which for me always tastes better outside. 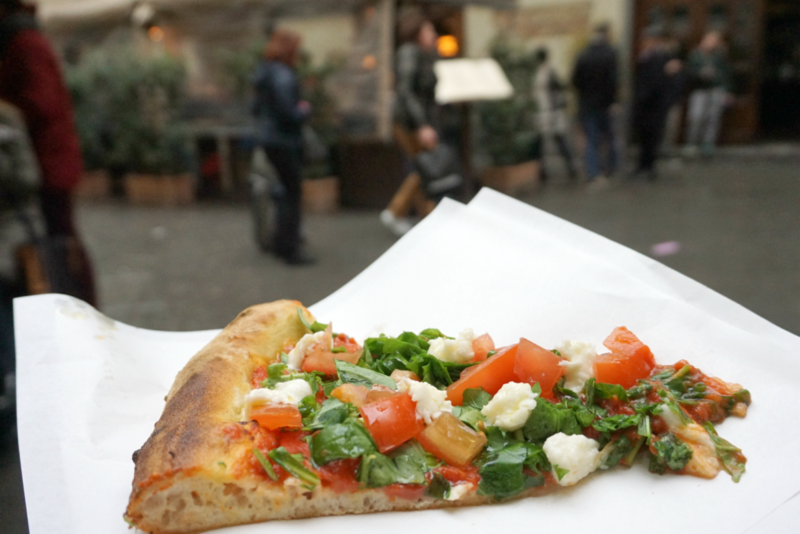 Watching the world go by and taking in the Italian atmosphere as you enjoy a cold drink and real slice of Italian Pizza in Florence. Florence has much to offer families travelling with teens, culture, education and fantastic shopping and dining options. To get the best out of this wonderful city a combination of guided tour and independent time will give you the perfect balance. 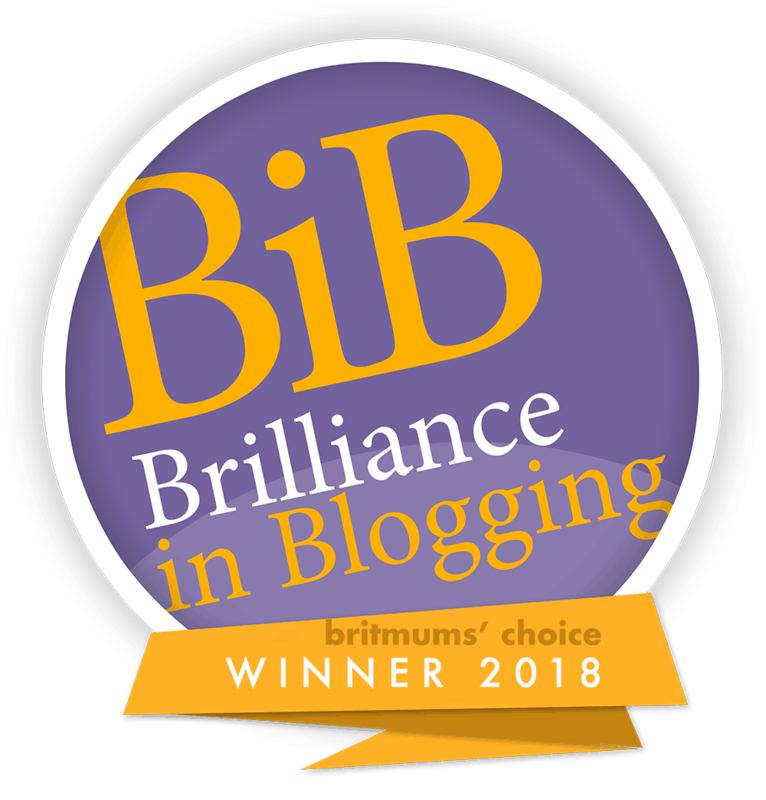 Loads of really helpful tips in this post. 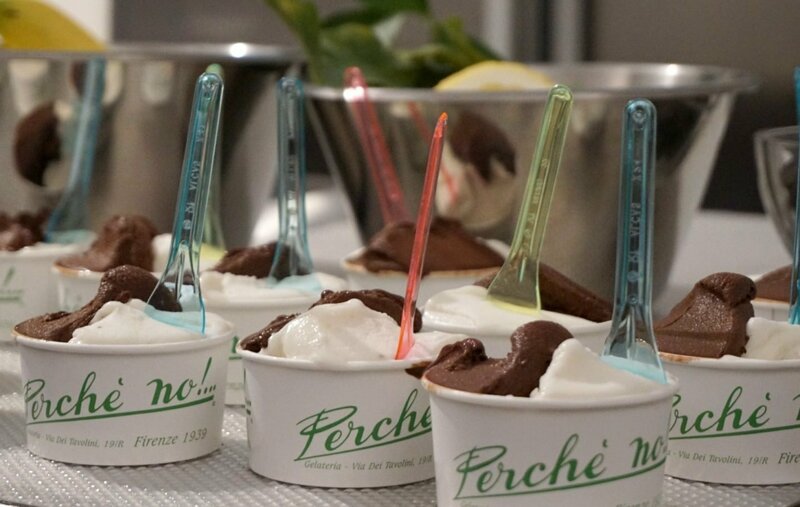 I’m sure children of any age would be won over that chocolate and gelato! Lovely to revisit this as part of #MondayEscapes! 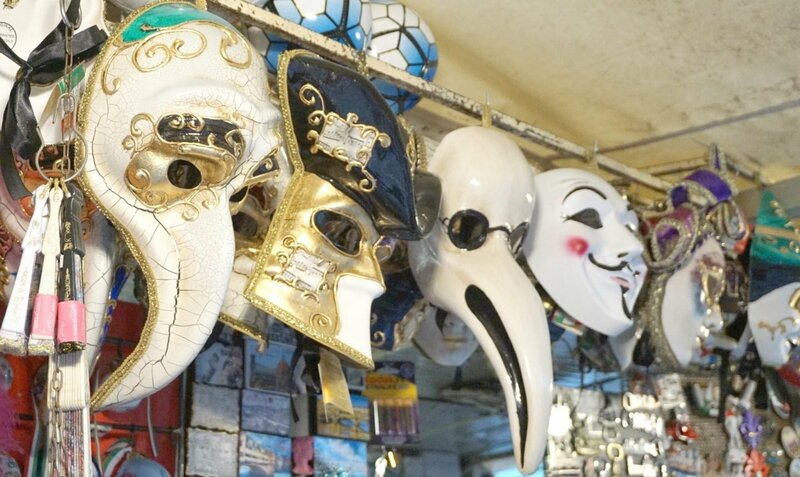 What a fabulous list of things to do in Florence, not just for teens but for adults as well! Ahhh, I agree on every point! (This post would have been perfect when I planned our trip last summer! 😉 ) Florence is incredible. 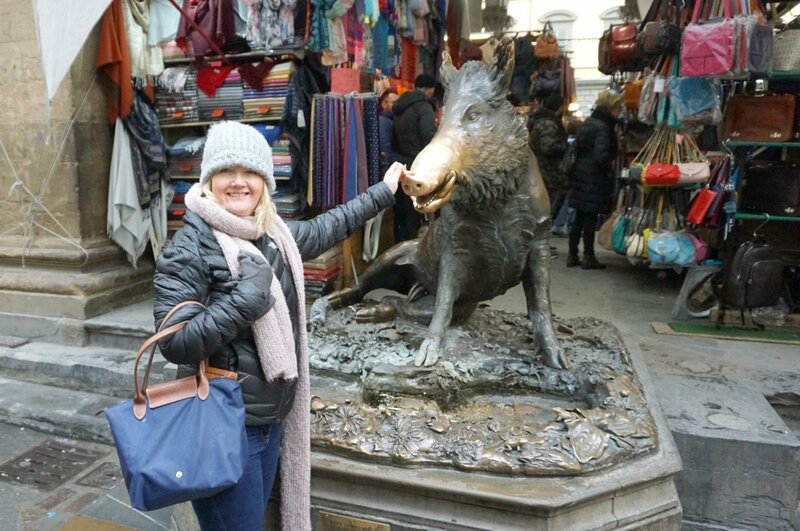 My teens (and 9 year old) loved gelato, climbing the city tower by the duomo (we also couldn’t get tickets timed for when we wanted, so we had to view it from outside, too), gelato, seeing the bronze pig, and gelato. Haha! 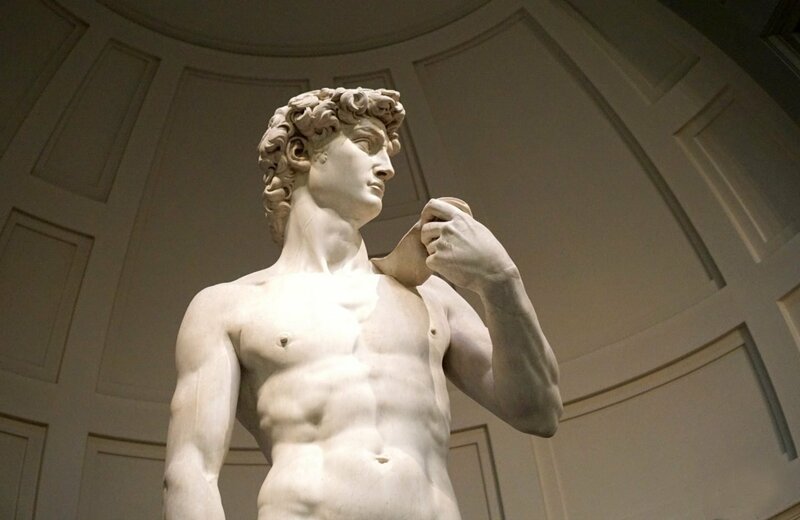 I will say my greatest regret was waiting too long to book tickets to see Michelangelo’s David. We went during the peak summer holiday period, and by the time I was ready to commit (prior to the trip), they had sold out all tickets for our days in Florence. Thankfully there are several outdoor versions of David. Great post with photos! Thank you so much for this timely post (for me haha). I am pinning it to compare it to the itinerary that I have prepared for me and my husband for our visit in September! Oh how I adore Florence. We did it on a coach from out cruise ship when we docked in Livorno. It was a long drive with two little ones but worth it. I like the idea of hiring a car and trying to do excursions like this under our own steam. Loads of brilliant ideas here Sarah. It’s such a beautiful city with so much to do with big kids and little. That gelato looks so yummy!